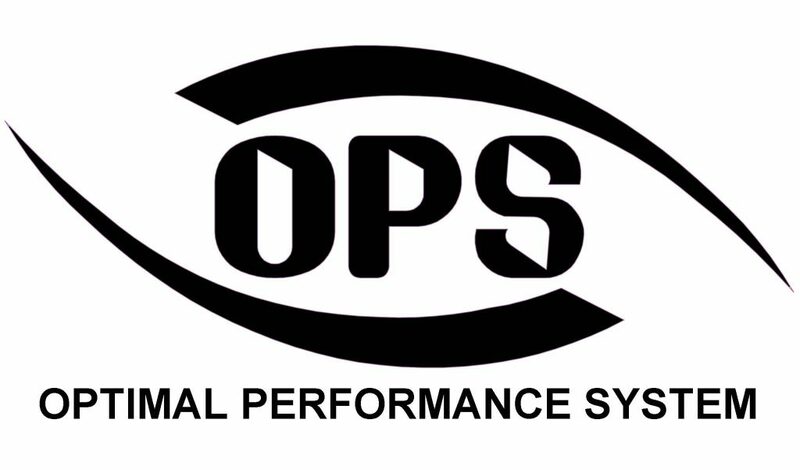 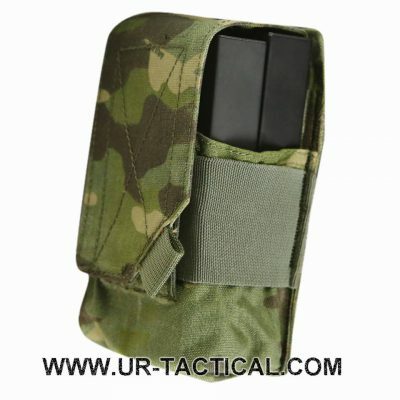 The already known and valued OPS Easy Plate Carrier is soon (Jan./Feb.) 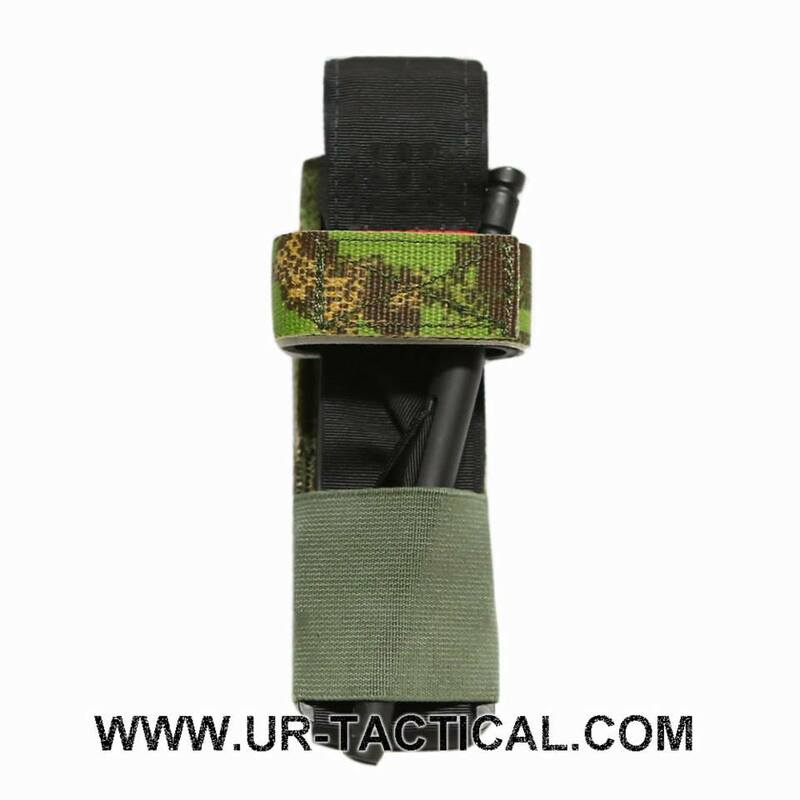 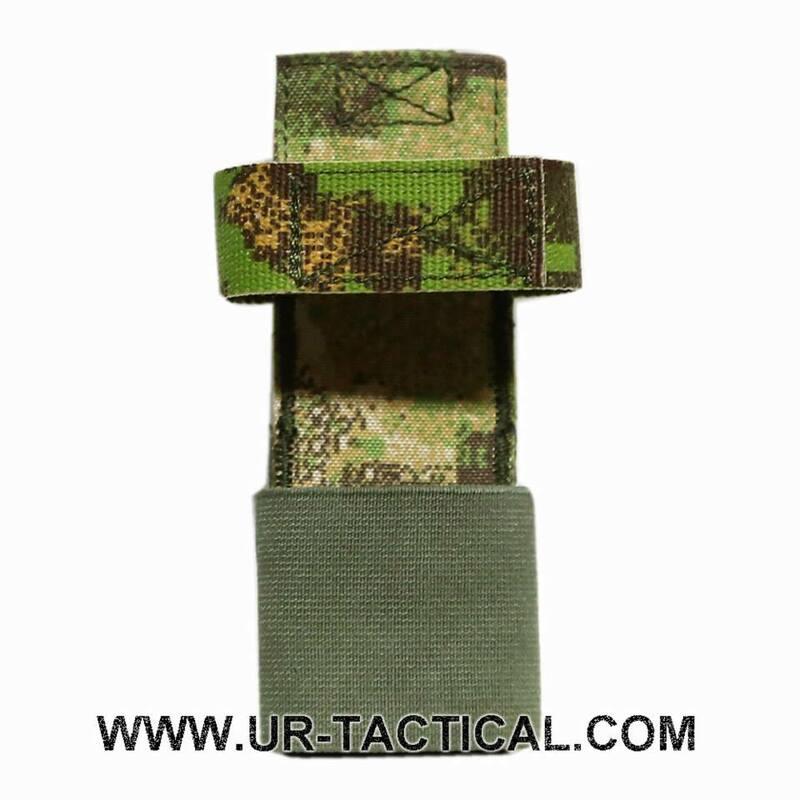 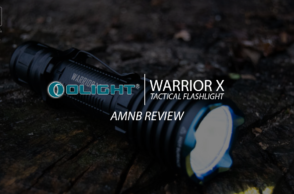 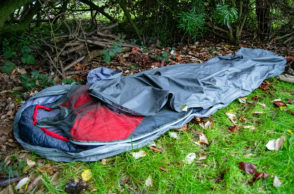 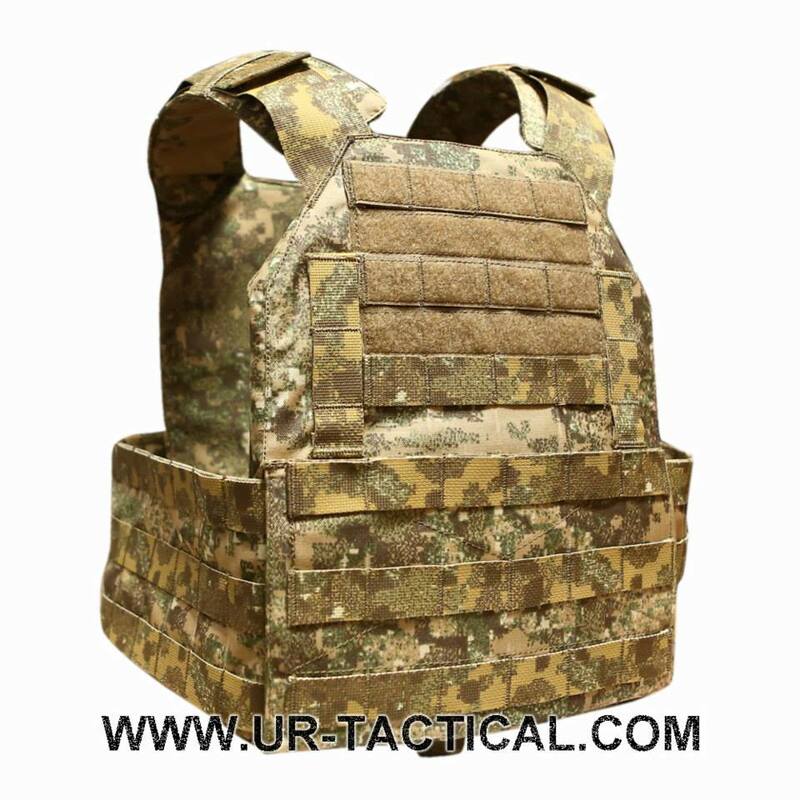 available in Pencott Camouflage Badlands and also Greenzone. 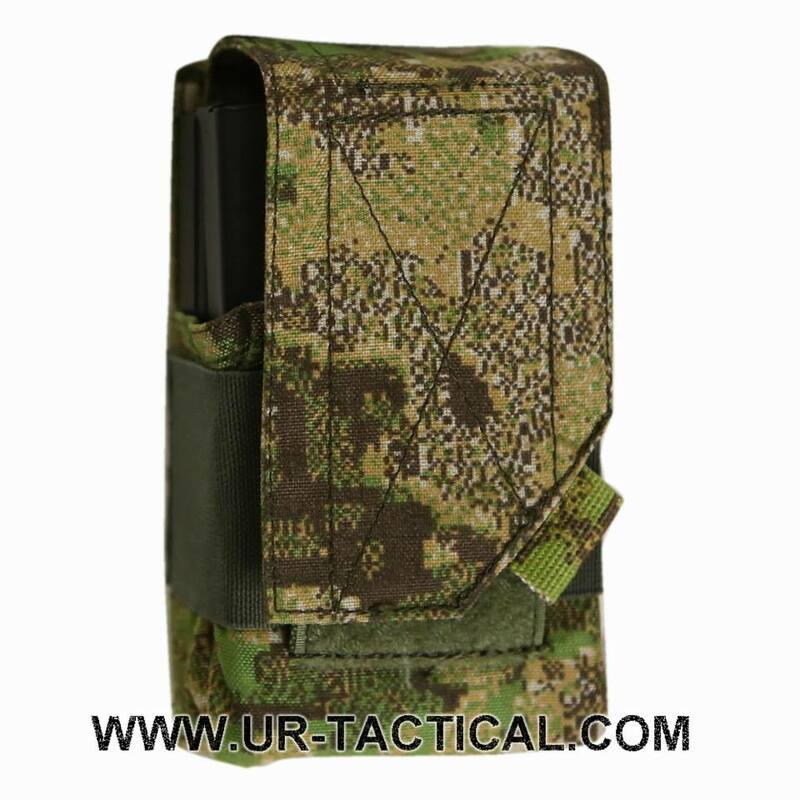 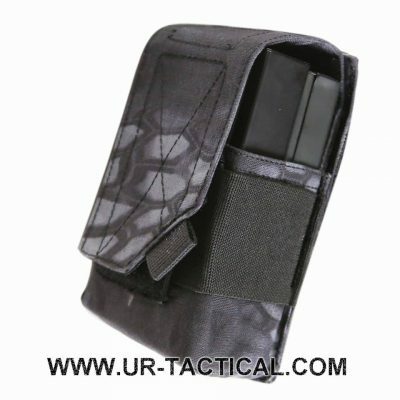 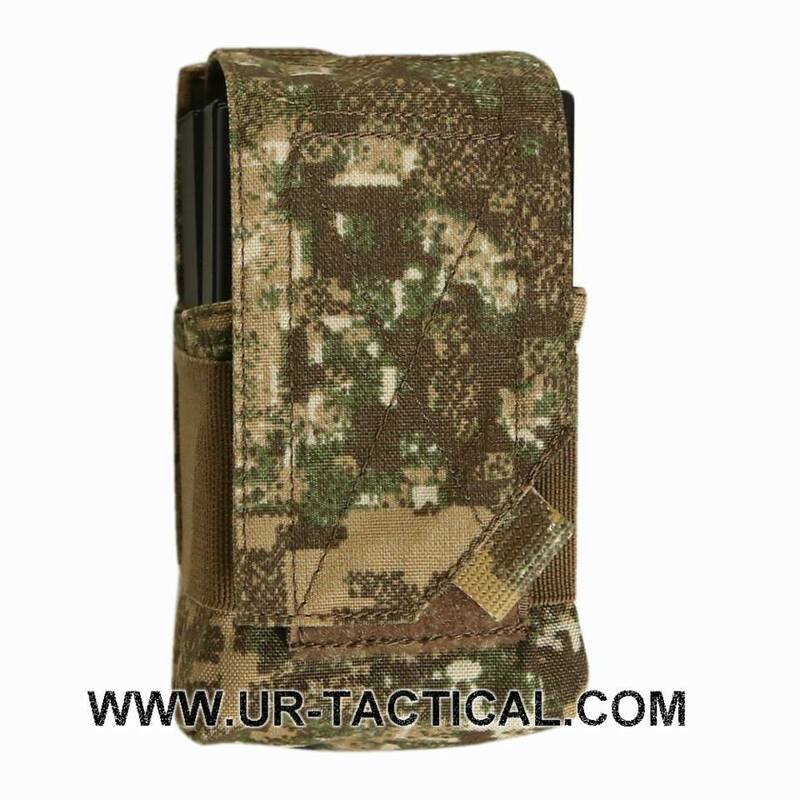 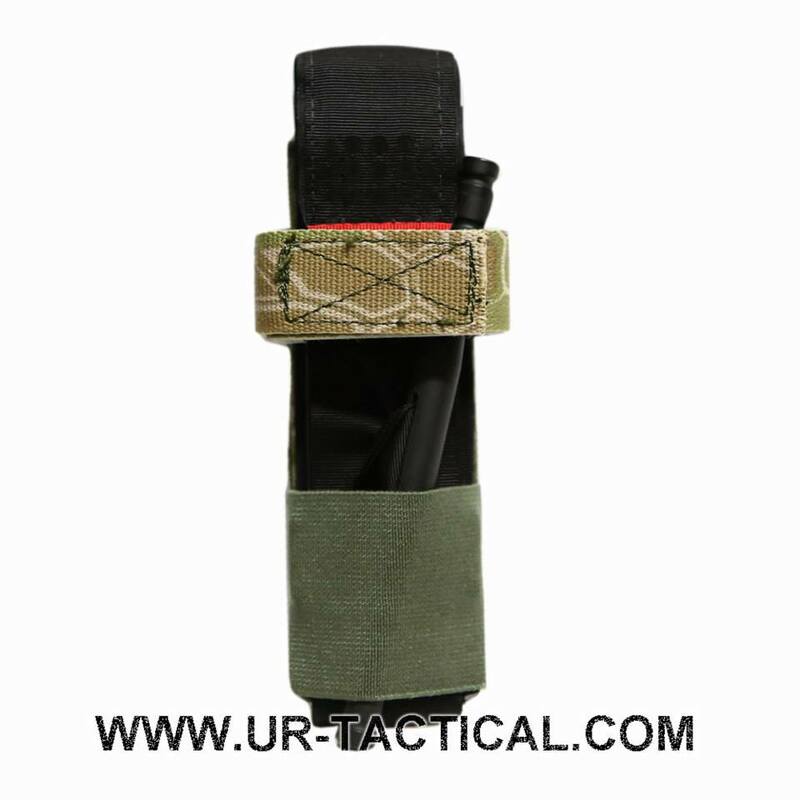 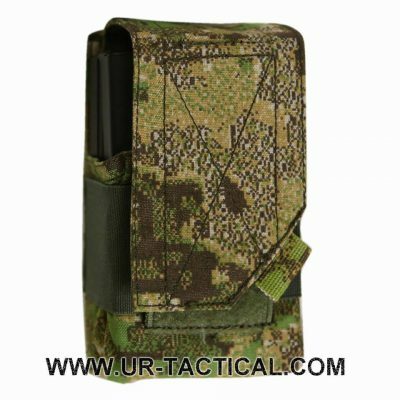 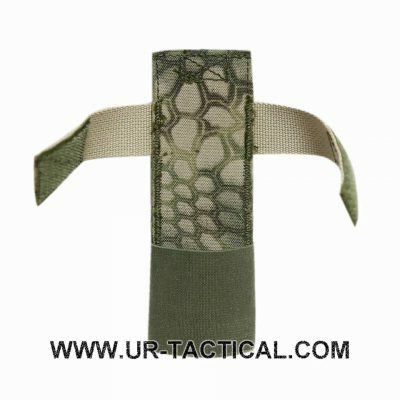 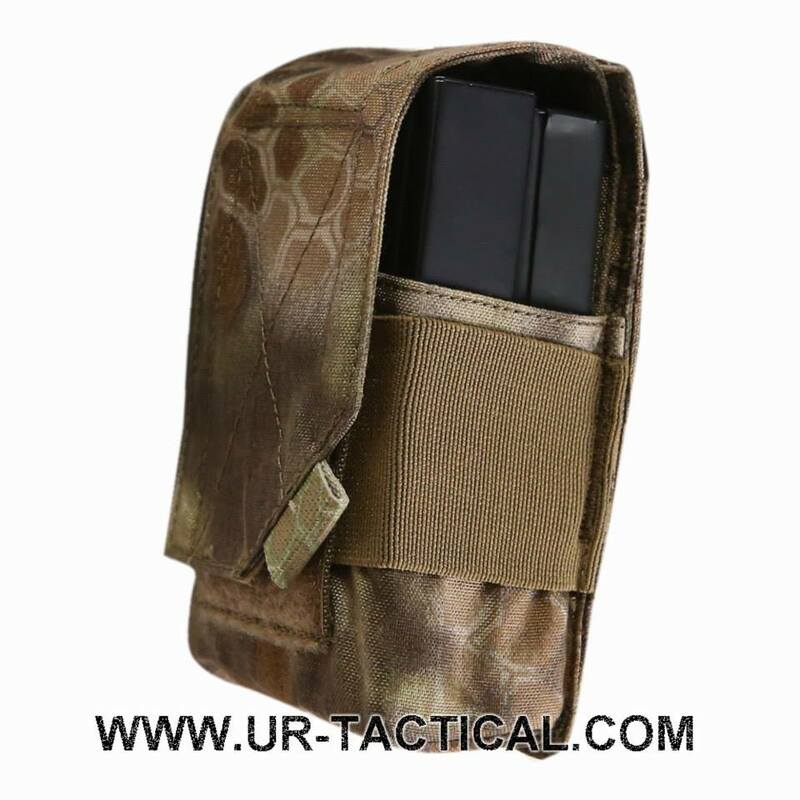 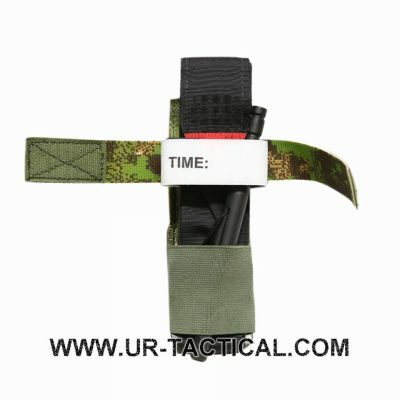 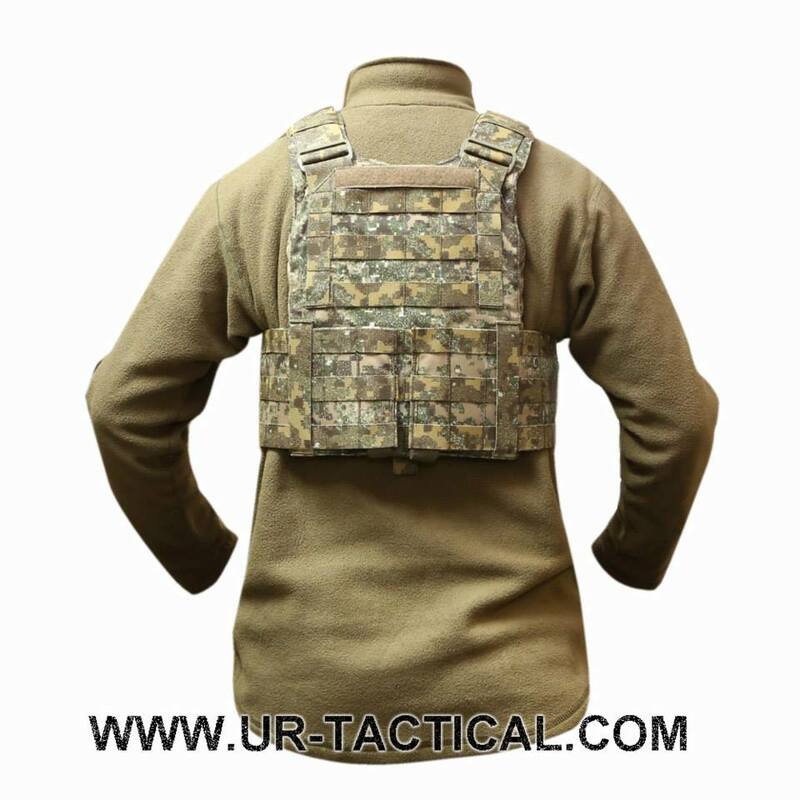 Check the website from UR TACTICAL for all the features of the OPS Easy Plate Carrier. 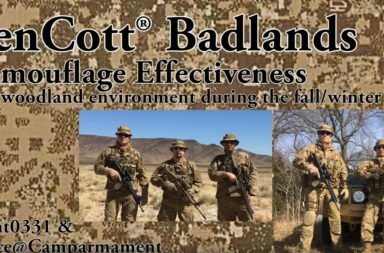 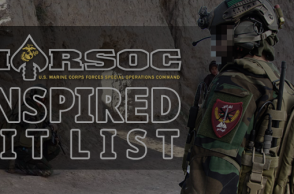 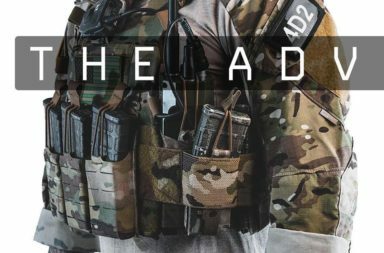 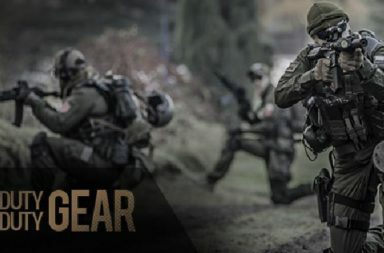 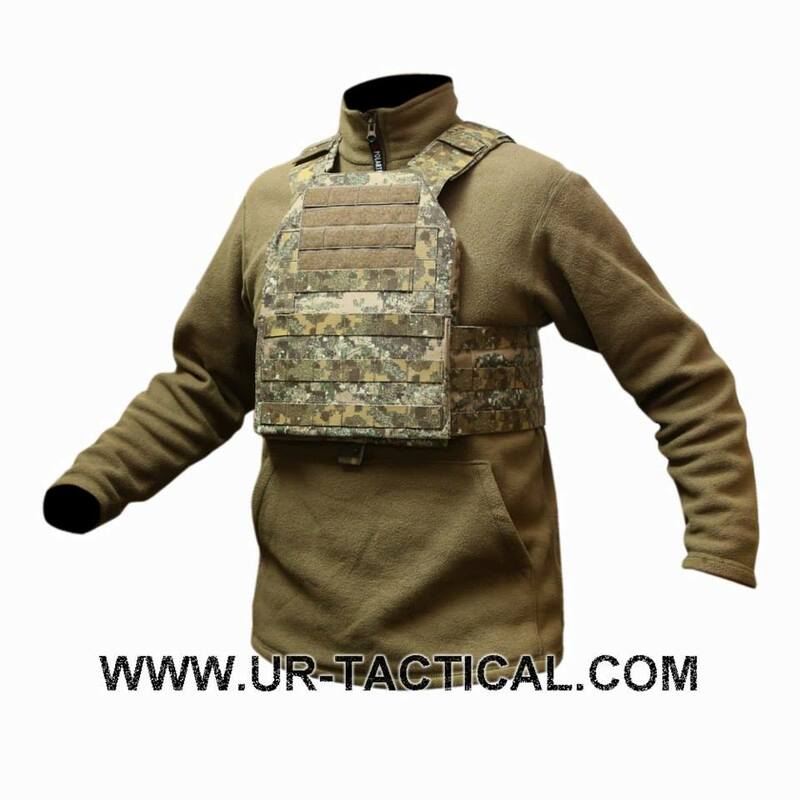 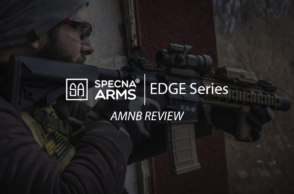 UR TACTICAL will also release in February the IMPROVED DIRECT ACTION SHIRT, INTEGRATED BATTLE PANTS and much more items in Pencott Greenzone and Badlands. 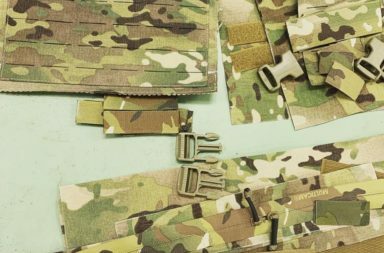 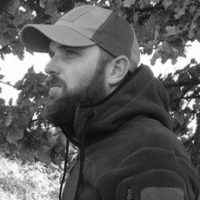 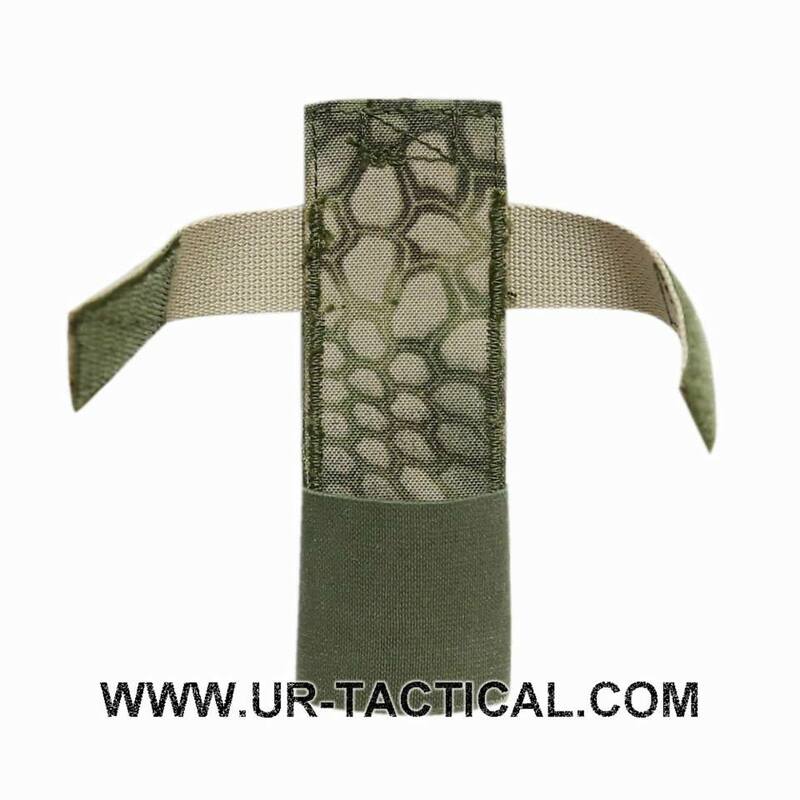 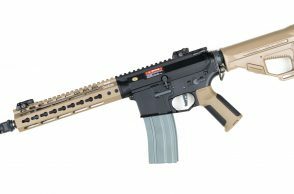 Following products are now camouflage Kryptek Typhon / Pencott Greenzone / Pencott Badlands / Kryptek Highlander / Multicam Tropic available. 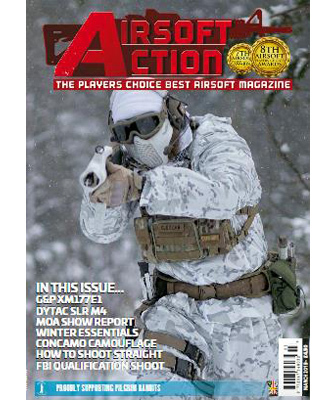 Don´t miss our SHOT SHOW 2015 Newsflash on Social Media and Blog!